Vincent Roberts, Chairman of the National Democratic Congress (NDC), said on Friday that his party is currently not doing a political poll in Grenada, and has called on voters to refuse participation in such an exercise if they are approached by agents of the pollster. 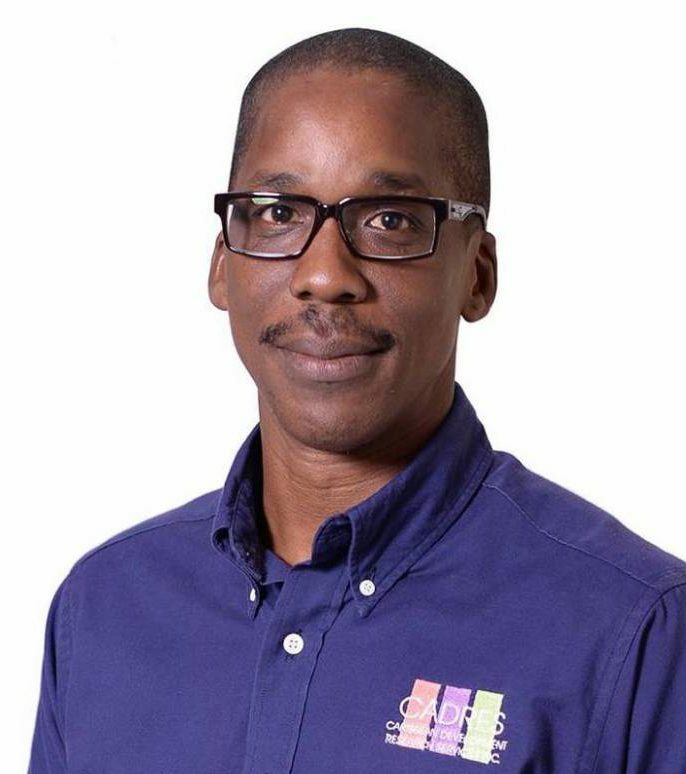 A news statement from the NDC said it had been reliably informed that Barbadian pollster Peter Wickham has agents currently going door to door, asking political questions for a poll. “We can confirm that Wickham is not operating as a paid pollster for the National Democratic Congress. It is our strong belief that he is being paid for by Keith Mitchell and the New National Party,” it stated. While admitting that he has not seen the survey questionnaire personally, Roberts said that his party has concerns about questions on a survey form because the question are identical to that of a political poll. “We as a party have been reliably informed that the way some of the questions are worded, the response from a voter can result in victimisation,” said Roberts, who felt that even if names of participants are not identified on the forms, the agents who are conducting the survey know the persons they are questioning. “To protect yourselves against victimisation, the NDC advises the public to either not participate in the survey or to give information to the survey takers that protects your privacy,” said the NDC statement which claims that as the general election gets closer, attempts will be made to frighten, intimidate, and even victimise people based on the party they are perceived to be supporting. “On Election Day, when you go to vote, vote for the NDC with confidence. No one can tell who you vote for; so, protect your privacy from unethical pollsters, and it will be protected at the ballot box,” the release added. Simon Stiell, Public Relations Officer of the ruling New National Party, did not confirm nor deny that the NNP is currently conducting a political poll. He, admitted however that during the immediate lead-up to a general election in any country, lots of polls are conducted by different political organisations. “We are in an election period and during that time in any country numerous polls are conducted by various political organisations, whether it’s the ruling administration or the opposition parties,” he said.